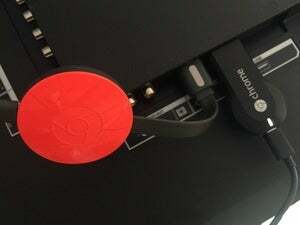 Chromecast doesn’t come with a dedicated remote control, but you can easily make your own with these tips. 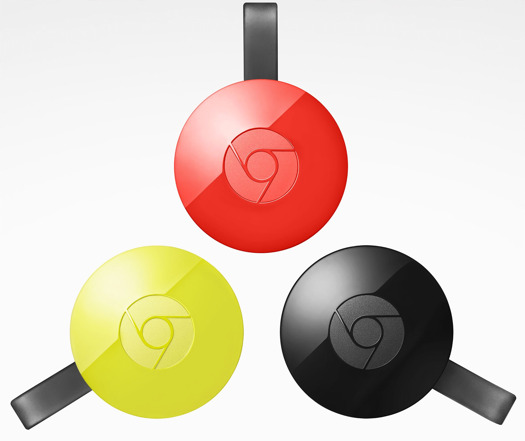 Google’s Chromecast streaming dongles are supposed to do away with dedicated remote controls. Instead of making you thumb through menus with a creaky plastic remote, Chromecast lets you launch videos with whatever phone, tablet, or laptop you have on hand. Still, it’s nice to have a dedicated remote that you can leave on the coffee table for when other devices are occupied or out of reach. Since I’ve recently been trying figure out some uses for my old phones and tablets, I decided to repurpose an old HTC One Android phone as a full-time Chromecast remote. To conserve battery life and declutter your home screen, remove any apps that aren’t related to video, music, and photos, and that don’t support Chromecast. The easiest way to do this is to open Settings, go to the Apps menu, and scroll through the "Downloaded" apps list to delete anything that isn’t media-related. Some built-in apps might not allow you to uninstall them, but you can at least choose the "Disable" option through the same menu on phones running Android 4.0 or higher. 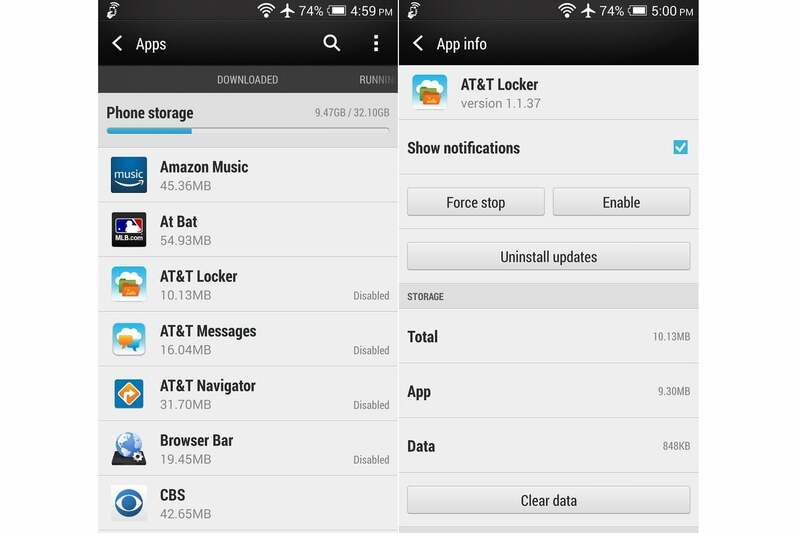 The Downloaded section might also not cover all the apps you want to remove, in which case you can scroll over to the "All" section of the apps menu and disable many of them there. Just steer clear of any items that don’t appear on your phone’s home screen or app tray. Now that you’re not using the phone for anything but TV controls, you can disable synchronization with Gmail and other services. Head to Settings and look for an option that says “Accounts & Sync,” “User & Accounts,” or something similar. Disable the Auto-Sync option from this menu. Now, head to the Wi-Fi section of your phone's Settings menu, and look for an "advanced" or "preferences" section. Tap the "Keep Wi-Fi on during sleep" item, and select "Never." To remove even more friction from the Chromecast experience, set up the phone to head straight to the home screen when you hit the power button. Go to Settings > Security, then set the Screen Lock option to "None." From this same menu, you might also see an option to skip the lock screen entirely. 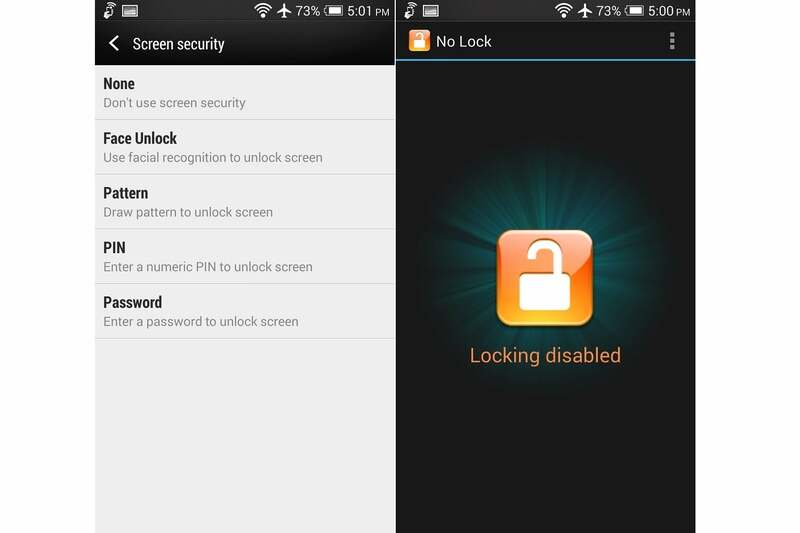 If your phone doesn’t have this feature, a free app called No Lock will do the job. Just open the app and set the lock icon to orange. Note: If you’re skittish about exposing personal information through an unlocked phone--even at home--consider creating a dummy Google account in place of your regular one. Head to Optional Step 3 at the bottom of this piece for instructions. 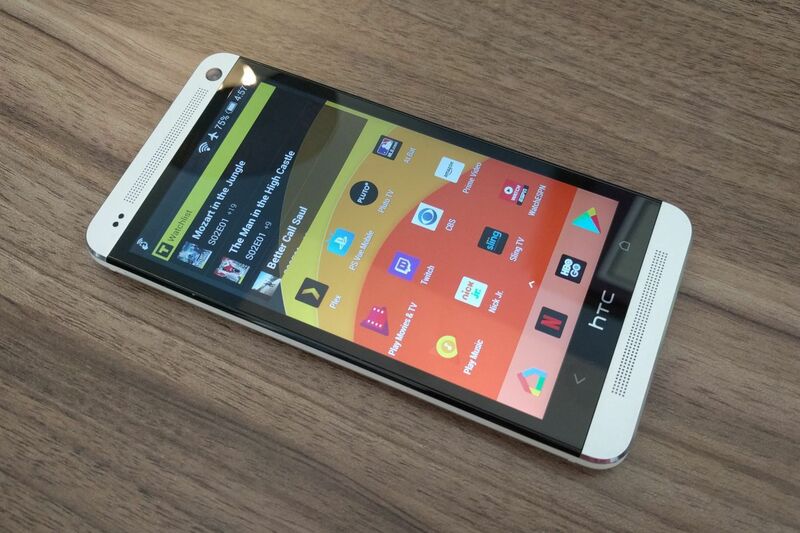 Some phones offer a low-power setting that minimizes CPU use and disables background activity. Since you won’t be playing games, getting push notifications, or watching videos on the phone itself, you can probably enable this feature. Look for it under the Battery section of your phone’s Settings menu. Also, keep screen brightness to the lowest level that's still comfortable for you. Finally, it’s time to give your home screen a fresh start. I suggest downloading an alternative home screen launcher, such as Nova Launcher, which lets you customize the density and spacing of apps. Use the app dock at the bottom of the screen for the streaming apps you use the most. I suggest included the Google Home app in this section, since it allows you to browse videos from your existing Chromecast-enabled apps, mirror your phone's display, and find other video apps to install. You might also want to add some home screen widgets for previewing videos straight from the home screen. 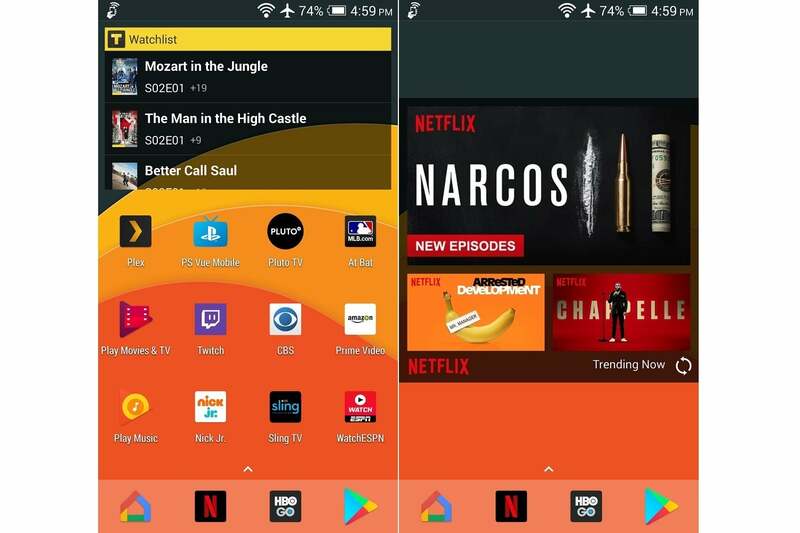 TV Time is a handy universal watchlist that works across services such as Netflix, Amazon Prime, and HBO Now, and it offers a pair of widgets for tracking current and upcoming programs. Netflix also has a home-screen widget that cycles through your recommended programs and the ones you're currently watching. If your phone supports it, the Google Play Store has several remote control apps to choose from. 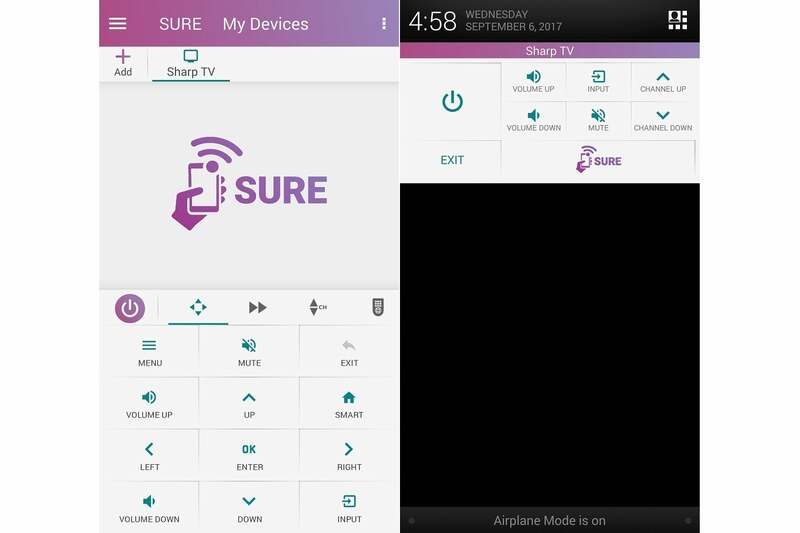 I ended up using Sure, which has a straightforward interface and a persistent notification that lets you access remote controls quickly. Not comfortable leaving an unsecure phone out in the open? 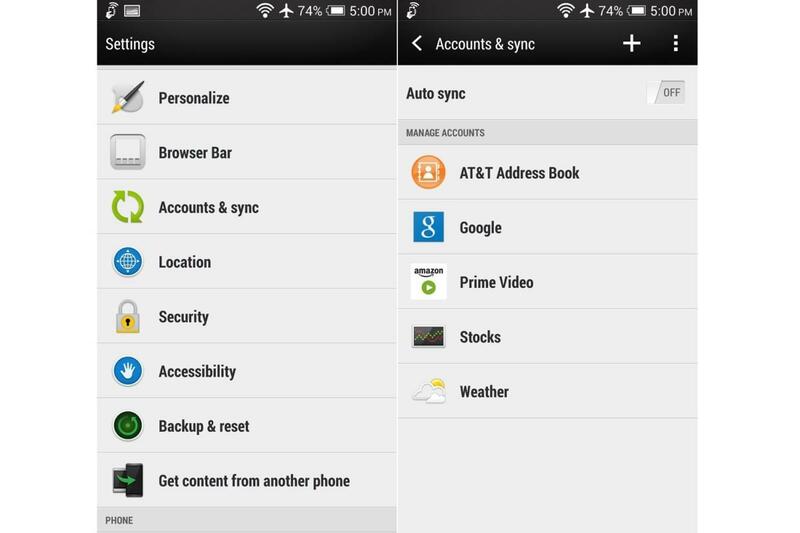 Head to Settings and look for an option that says “Accounts & Sync,” “User & Accounts,” or something similar. Select your Google account, then select the option to remove it. The next time you launch the Google Play Store, you’ll be asked to link an account, at which point you can create an entirely new one with no personal information attached. The only downside is that you won’t be able to cast content from apps like Photos, Google Play Music, and Google Play Movies & TV using your regular Google account anymore. 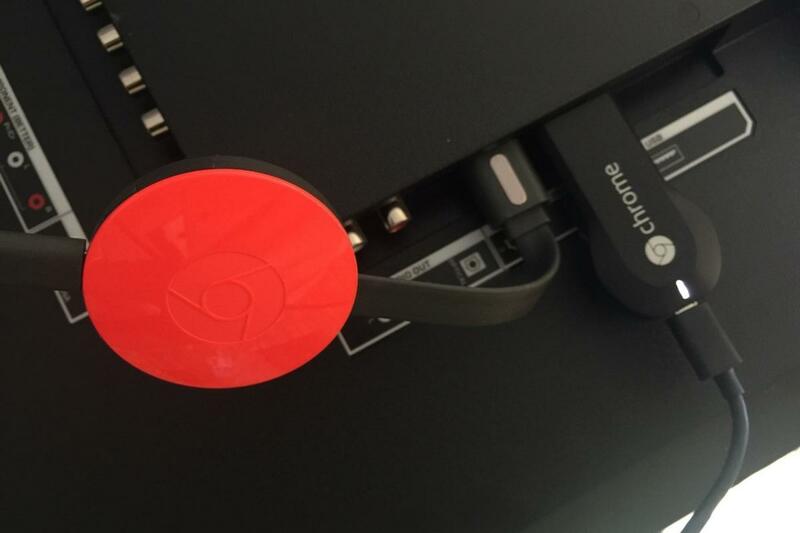 If you have an old iPhone, you can also repurpose it as a Chromecast remote. You won't find any iPhones with built-in IR, though, and it doesn't allow for bypassing the lock screen. Also, the iPhone is generally less useful as a Chromecast remote since it doesn't provide playback controls through the notification shade. That said, many of these same steps--deleting unwanted apps, minimizing background processes--would still apply to the iPhone as well. 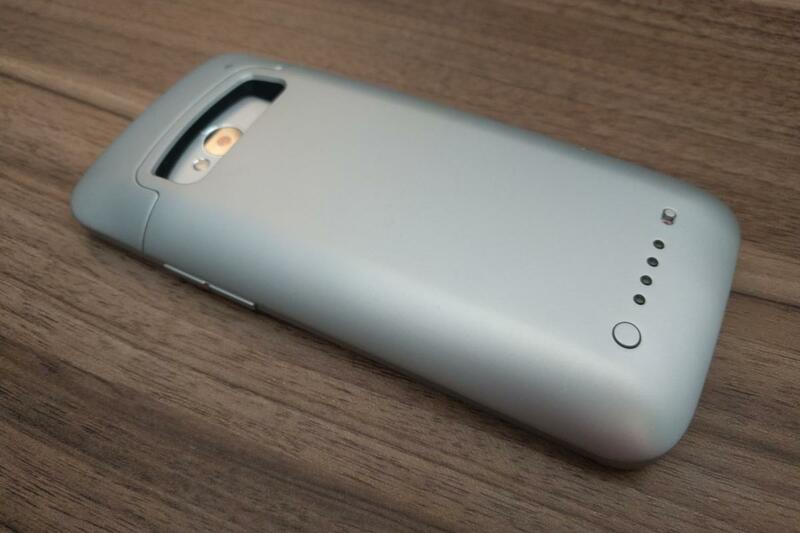 If you're flush with extra phones, maybe it can serve as your backup.